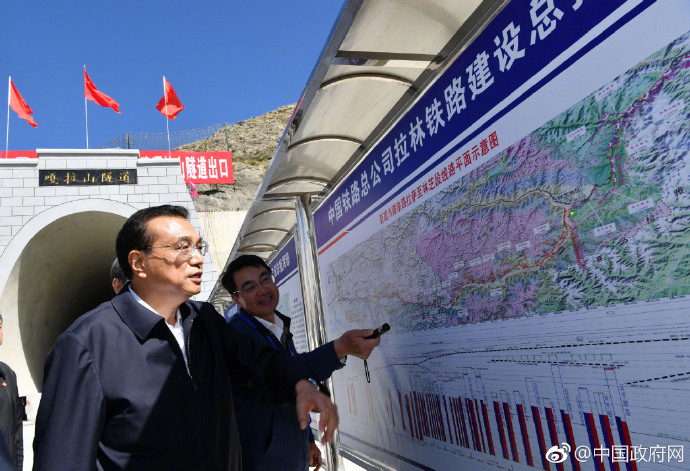 Thousands of Tibetans and tourists celebrated an exhibition of giant thangka－religious images embroidered in silk－to mark the start of the annual shoton, the Tibetan word for yogurt festival, on Saturday. 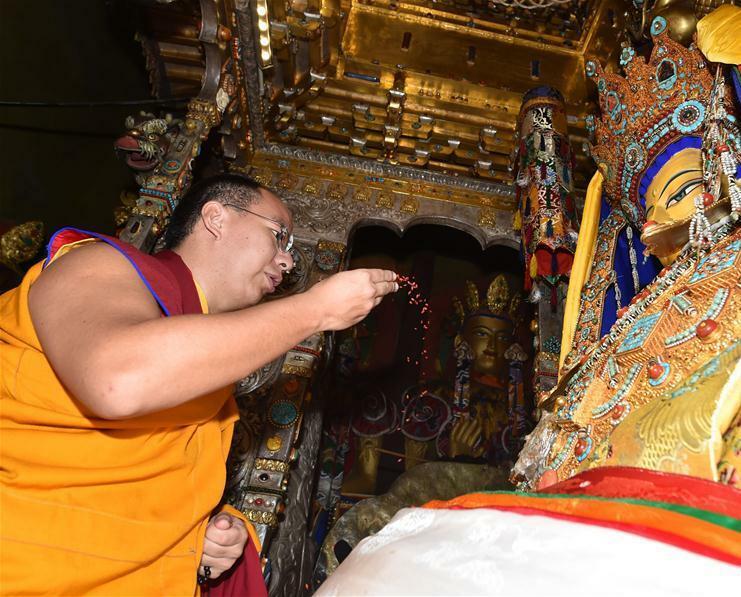 The thangka images were unrolled at the Drepung and Sera monasteries in Lhasa, Tibet autonomous region, at 8:30 am on Saturday. Accompanied by the sound of horns and religious chanting reverberating through the valley, monks slowly unrolled the thangka on a stage on the mountainside behind the monasteries. 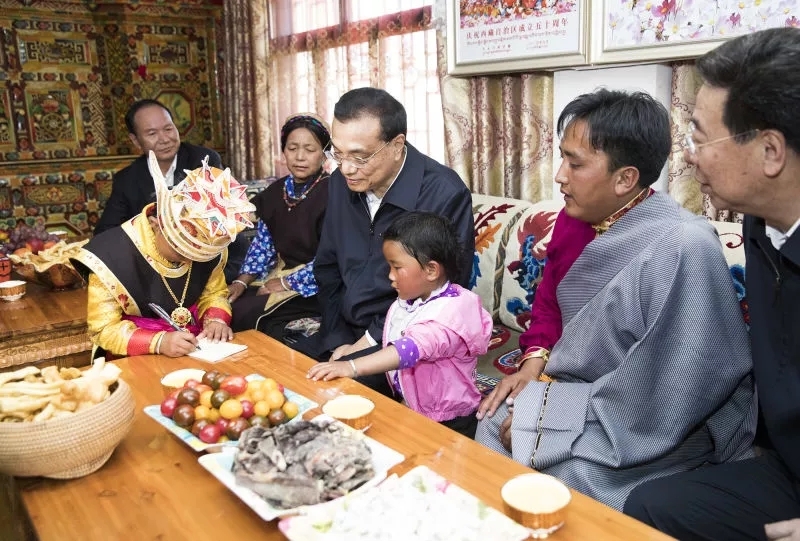 Shoton is a religious festival that originated in the 11th century and later turned into a weeklong celebration incorporating both secular and religious events. 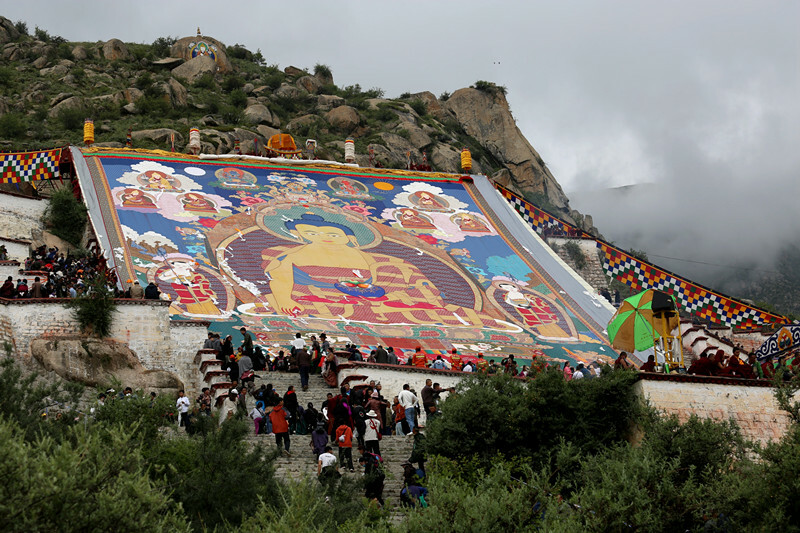 The 40-meter-long, 37-meter-wide thangka displayed at Drepung Monastery is an image of the Buddha Shakyamuni. 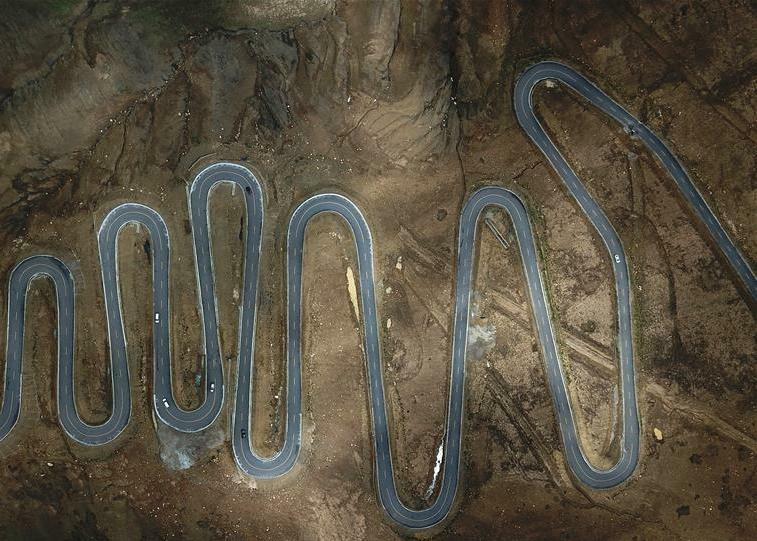 It is more than 500 years old, according to locals. Dechen Wangmo and Dekyi Drolma set out for the event with butter tea and other Tibetan delicacies at 4 am. The two women said it is a mustsee event that they attend every year, although lining up to wait for hours is not easy. 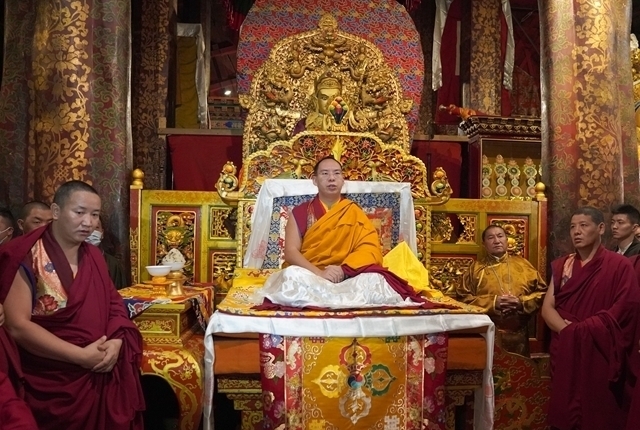 "I wish all living beings happiness, peace and less harm to each other, and I also wish for my own safety and health every day," Dechen Wangmo said. 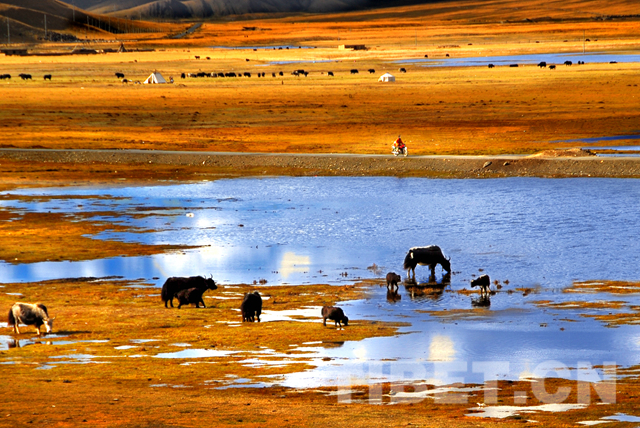 The 30-year-old said she would go for a picnic in the next few days in Lhasa's Norbu Lingka Park with her family and friends. The festival was included in the national intangible culture heritage list in 2006. This year it includes activities such as Tibetan opera performances, horse races, an ethnic costume show, hiking and a trade fair. 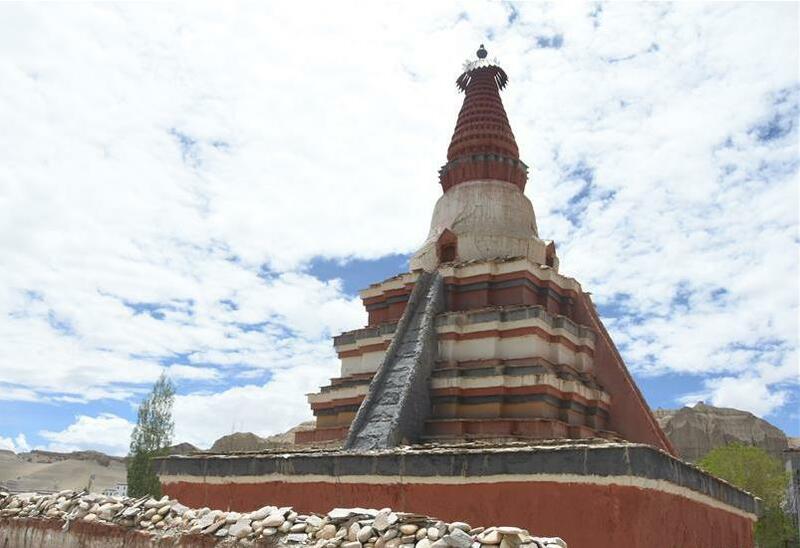 An ancient monastery in southwest China's Tibet Autonomous Region has reopened to the public after three years of refurbishment. 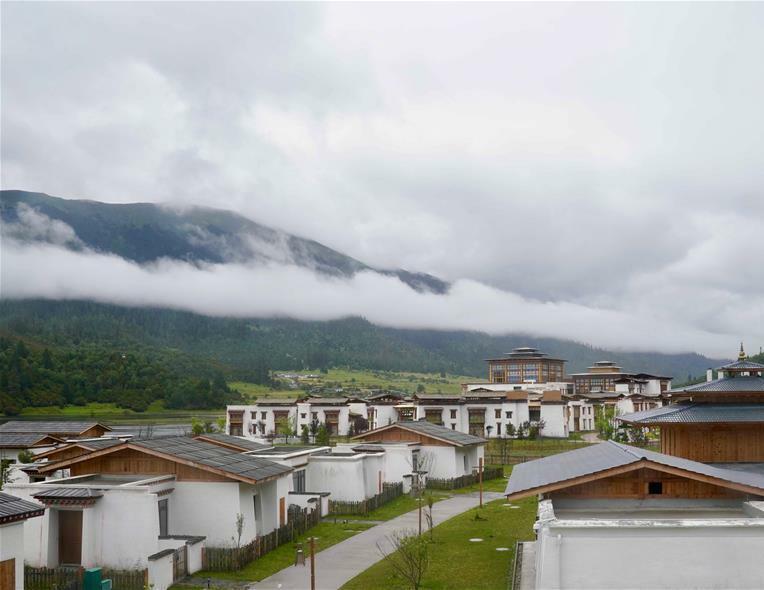 The Tibet Nyingchi Lulang International Tourism Township was jointly built by south China’s Guangdong Province and Tibet. 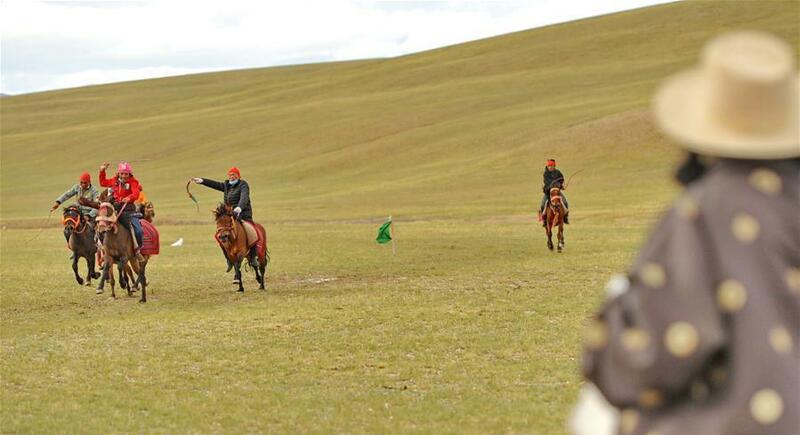 Herdsmen ride and race horses to celebrate after harvesting cashmere. 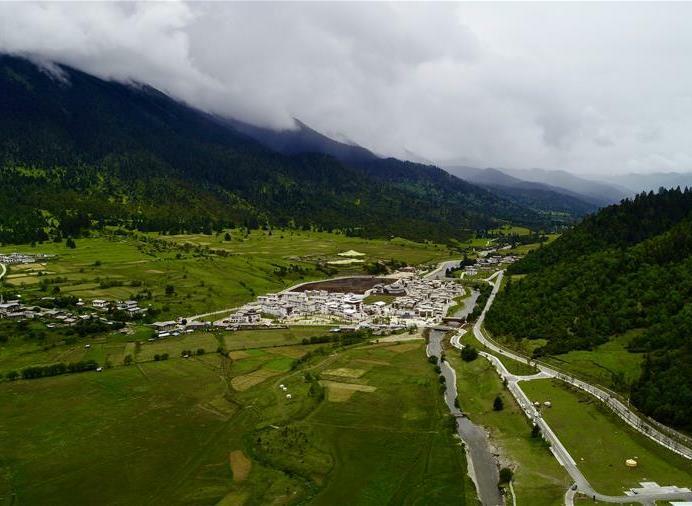 No casualties are reported after a magnitude 5.2 earthquake hit Rutog County in Ngari Prefecture in Southwest China's Tibet autonomous region at 12:04 pm Saturday (Beijing Time). Chenre Yeshe, 21, is one of nine children from a herder's family in Damshung county in Lhasa, capital of the Tibet autonomous region. 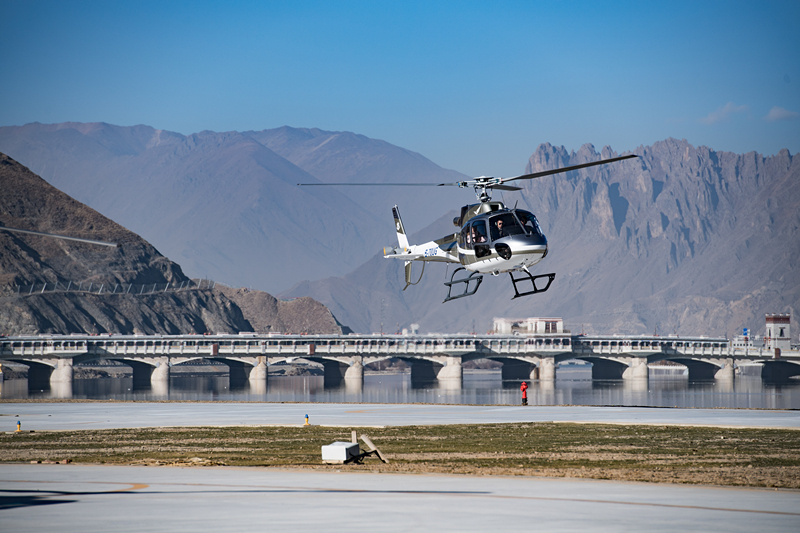 Her new job as a helicopter pilot makes her hometown proud.